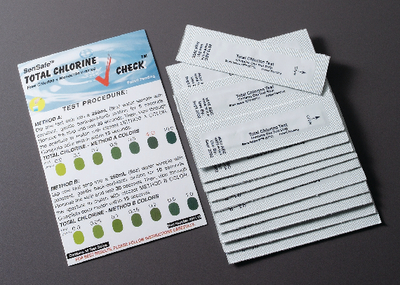 These kits feature a wide range of test factors for a fraction of the price of other single factor test kits. These test kits also eliminate the need for liquid reagents, hazardous chemicals, and glassware. Each kit comes with instructions.